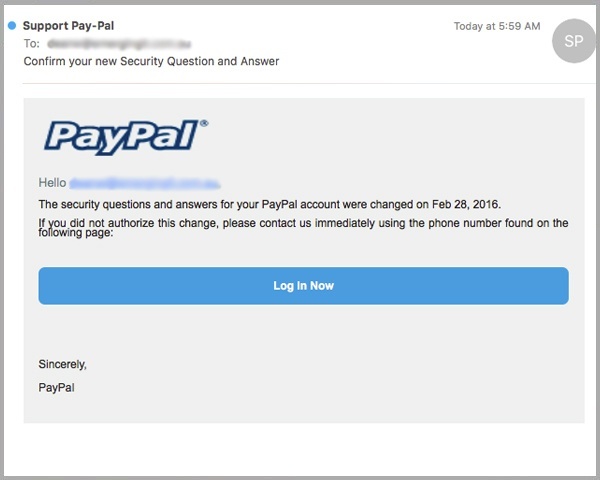 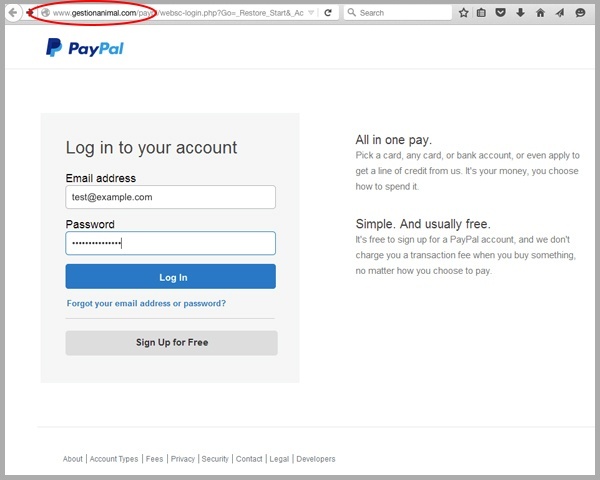 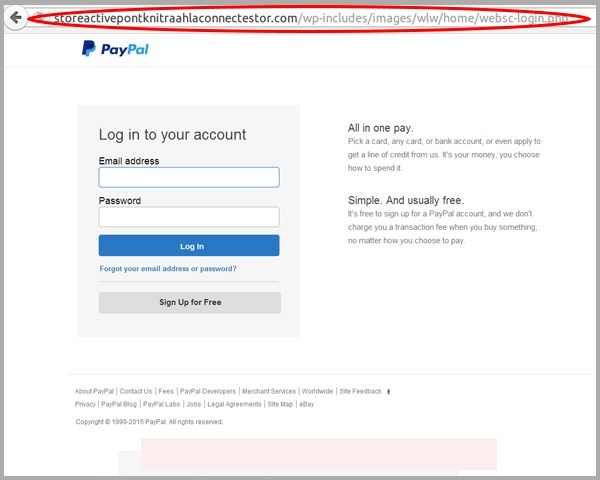 Beware of a new PayPal phishing scam that’s hitting inboxes today. 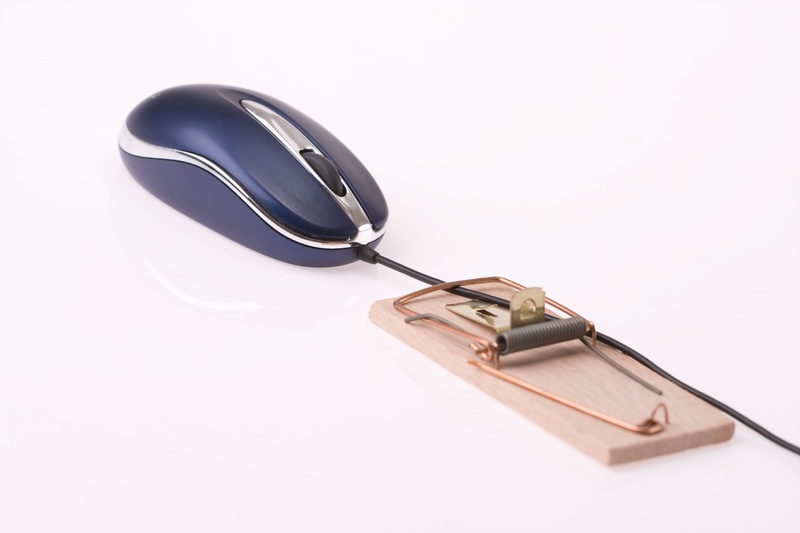 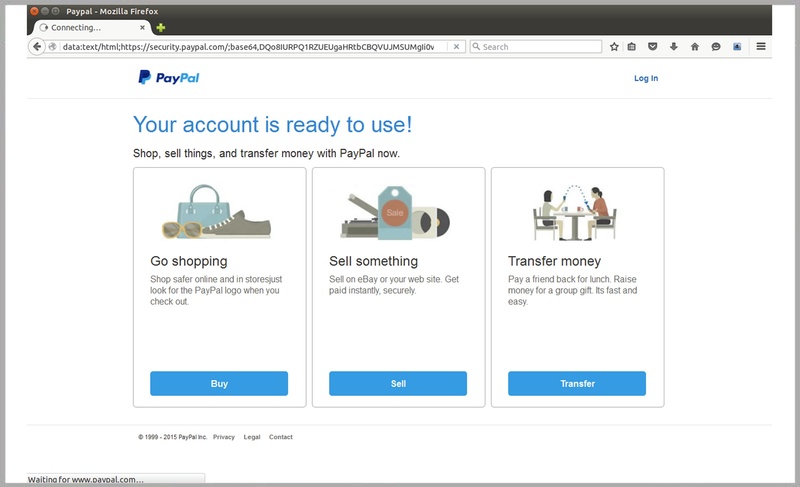 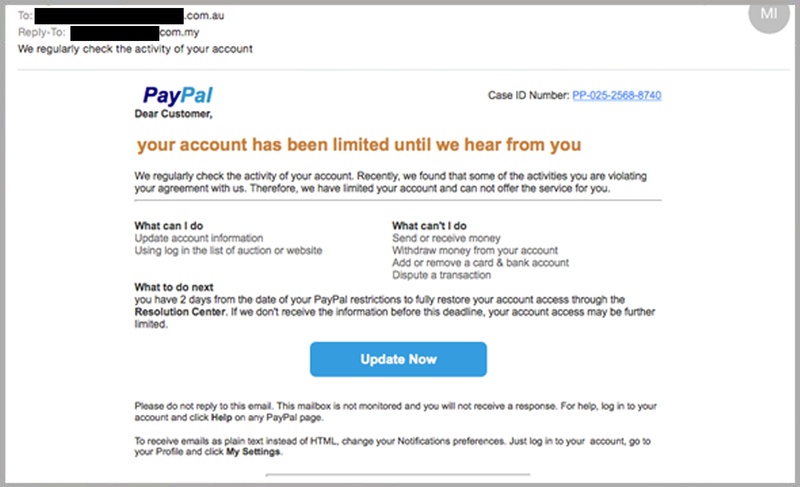 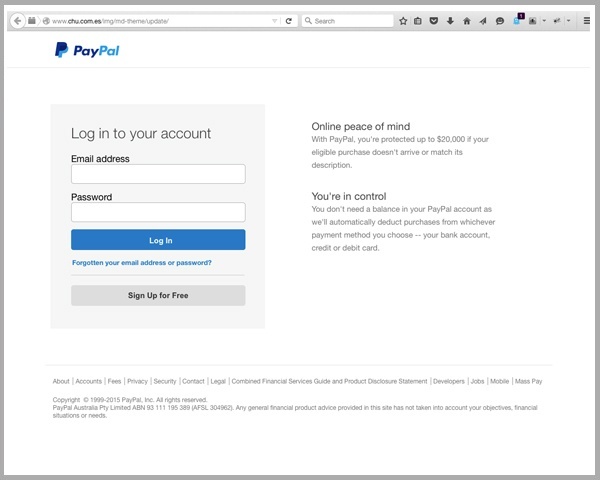 A fake PayPal phishing scam which fools users into surrendering their personal details is currently in circulation. 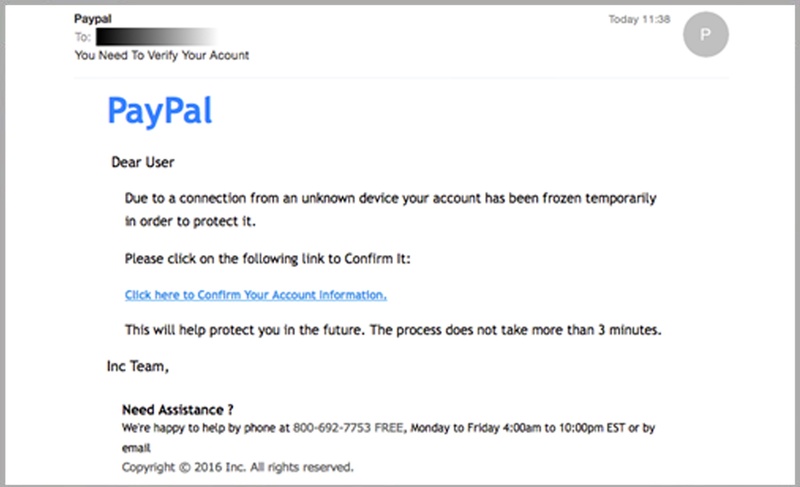 Another day, another PayPal email scam. 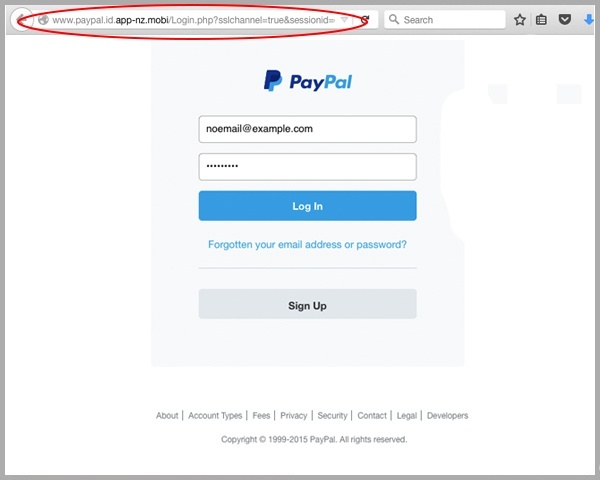 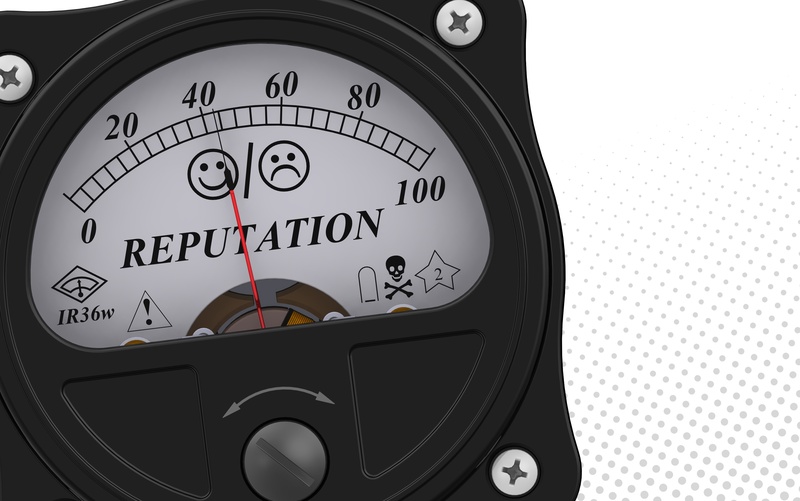 MailGuard have intercepted and blocked two further variations of this age-old phishing scam targeting PayPal users.